IVF treatment and egg donation are two of the main reasons for travelling to Greece and here is an overview of these and other procedures available. This treatment is used when it has been established that the sperm count is satisfactory and the fallopian tubes have been assessed to ensure they are clear. A small amount of prepared sperm is inserted into the uterine cavity by the use of a soft catheter through the cervix at the right point in the patient´s cycle. If the male partner does not have any sperm, donor sperm can be prepared instead. 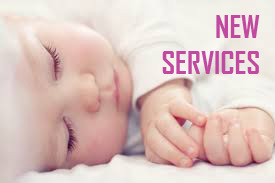 This treatment is used in cases where either the male partner´s sperm sample is not good enough for IUI or the female partner´s tubes are blocked. 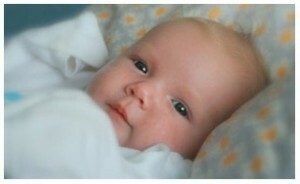 It is the most effective and most used treatment for infertility. Medication is administered to the woman to create a number of follicles. 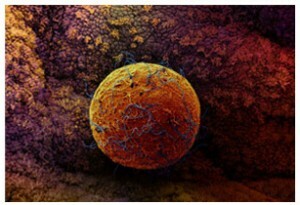 Oocytes (eggs) are collected from these follicles and fertilized with sperm in the laboratory setting. Two to three days later the resulting embryos (up to a limit of 3) are replaced into the uterus and any remaining ones can be frozen for future use. This procedure is used when the sperm sample is not considered to be of sufficient quality to be used in conventional IVF. This could be due to a reduced count, percentage of motile sperm or a reduced percentage of normally shaped sperm. 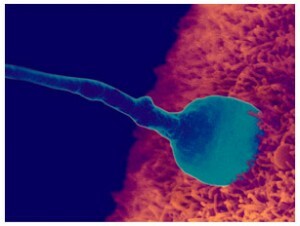 A single sperm is selected and injected into a mature egg which then hopefully becomes an embryo. 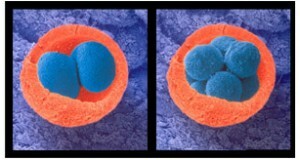 These embryos are replaced in the uterus in the same as in IVF. 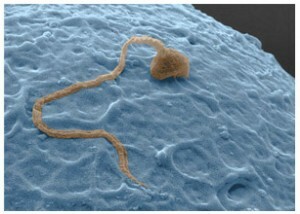 Sometimes no sperm is seen in the ejaculate but there may be sperm in the testes. Sperm can be extracted surgically either under local or full anesthetic and used with ICSI for treatment. This treatment is used when a woman´s ovaries have stopped working or have reduced function due to going into the menopause early; undergoing chemotherapy/radiotherapy, or for women who have not responded to medication while undergoing IVF themselves. Donated eggs come from anonymous women who must have undergone a series of medical tests, an assessment of their medical history and have given voluntary consent to under this procedure. They are normally no more than 32 years of age. This procedure is used if there is a concern that embryos are not able to break through the embryos outer shell and implant into the uterine lining. By removing part of the outer shell this process may be more likely to happen. In IVF/ICSI treatments if there are number of good quality embryos available the embryos can be grown in culture for up to 6 days rather than the usual 2 or 3 to assist in selecting the best embryos for transfer. Should a fresh cycle be unsuccessful or the couple wish a further child if successful and there were spare embryos frozen, these can be used to have a further attempt. Embryos can be thawed and placed into the uterine cavity at the most appropriate time either in a natural or medicated cycle. There are various treatment options that couples can consider if these factors need to be taken into account and the clinic we have selected feels that these areas must be addressed during treatment with them. Routinely both steroids and anti-coagulants may be given during treatment to counteract the effects of these antibodies and to reduce these possible areas where failure can occur. This is a proactive approach to these issues which we feel is pivotal to treatment success.